"I was thinking 'Jesus, this fella is 18, are you joking me?'" 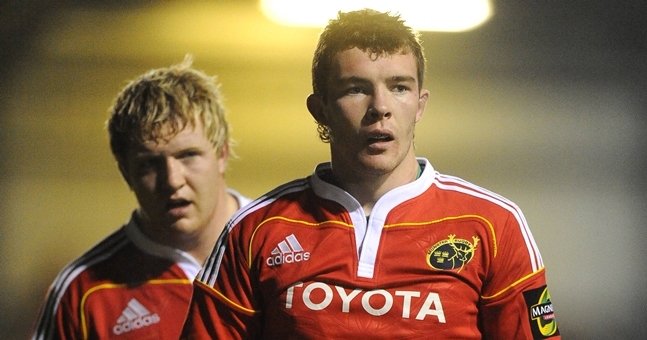 Peter O'Mahony was always going to make it for Munster and Ireland. It was what the rugby-mad Cork Con player had his sights set on from an early age. Anthony Foley was his idol growing up but Con had lots of local legends to look up to - Donal Lenihan, Ronan O'Gara, Donncha O'Callaghan and Mick O'Driscoll to name just four. But O'Mahony was destined to follow in their boot-steps. He knew it and anyone that knew him for a while knew it too.  As part of SportsJOE's 'Making Of' series, former Ulster scrum-half Paul Rowley recalled a typical O'Mahony tale from their time together in the Munster Academy. "My first memory of him at Munster was when we went away to Spala, Poland, for a few days for a training camp," Rowley began. "He had just come out of school and we had been in the academy for two or three years. He was a quiet lad, wasn't very big, a bit sleight up top, but a grafter. "We went to Spala to get flogged pretty much. Two weight sessions a day, two pitch sessions a day, just between the academy players, the 13 of us." It was a gym session, one morning during the camp, that marked the young forward out as one to watch. "At that age," Rowley admitted, "most of us just wanted to get ripped." "We weren't interested too much in Olympic lifting but a lot of it was down to vanity for most of us. But he was a bit different. We were doing a bit of Olympic lifting, on a bit of an empty stomach, before we'd then go out and have some breakfast. "We did the session and all of us had finished up and I remember he wasn't happy with the weight he had lifted. He was trying to lift more for this power clean. 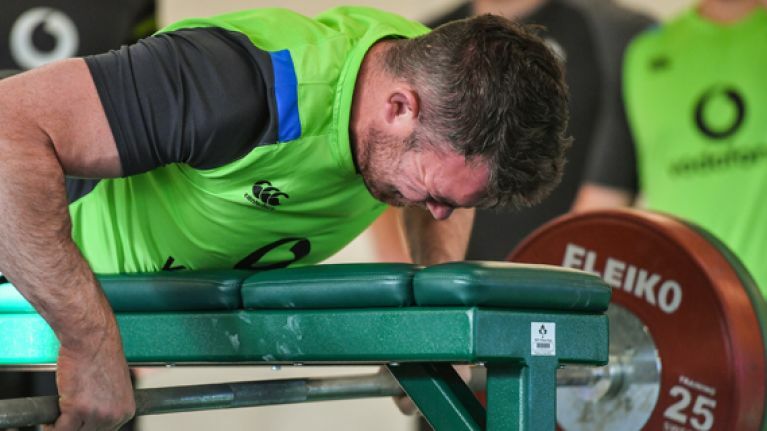 "A lot of us were chomping at the bit, including Conor Murray and a few others who have gone on to do some things, to go down and have some breakfast, but he wouldn't leave the gym until he had lifted this weight. "We all huddled around him and were shouting at him to try and get the weight up. He managed to do it, and we all gave him pats on the back, but from that point onwards I thought, 'This guy is something different'." Rowley says he tipped his granddad off, soon after, and told him to stick a tenner on O'Mahony becoming Munster captain. He did just that by 2013 and went on to captain Ireland and the Lions too.